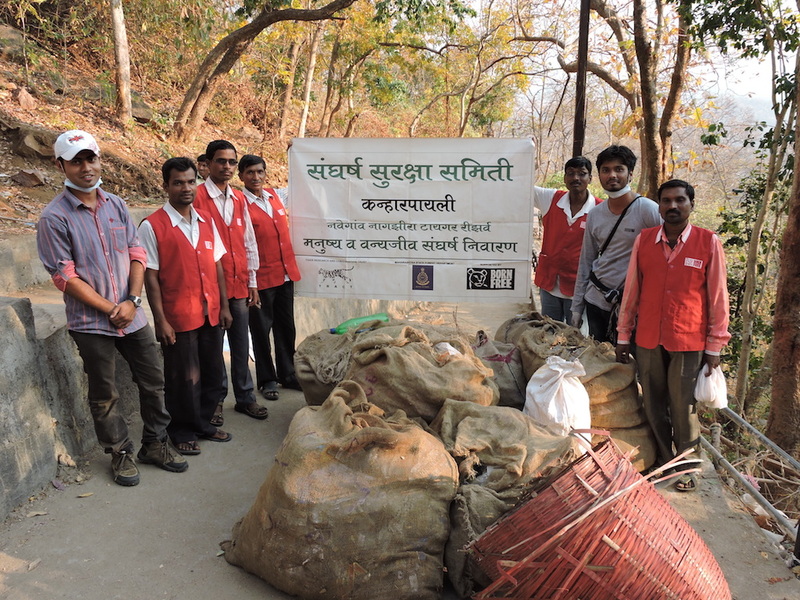 A program to create local leadership within communities situated in fringes of Nawegaon Nagzhira Tiger Reserve, Gondia, to minimise the attacks by sloth bears, tigers and leopards on people. This program was commneced in 2014 with 25 villages, the program has been expanded to 10 more villages, covering 35 villages and 245 local leaders. Creating awareness and sensitising these locals about the reasons of conflict and the code of conduct for individuals and the community to ensure reduction in their vulnerability. Supported by Save Wild Tigers and the Born Free Foundation through the Satpuda Landscape Tiger Partnership (SLTP), the Tiger Ambassadors Project has been conceptualised by Poonam and Harshawardhan Dhanwatey of TRACT to create leadership in the local communities in the region of the Nawegaon Nagzhira Tiger Reserve, which serves as a crucial connection for the northern Pench and the southern Tadoba Andhari Tiger Reserves. 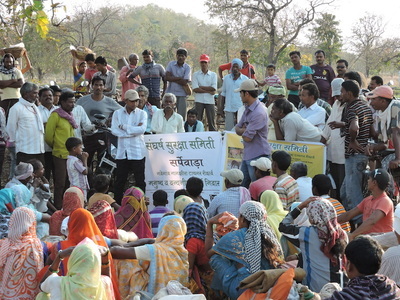 The aim of the project is to help locals understand the reasons of conflict with large carnivores, their role in mitigation and the code of conduct within their community to ensure that there are no attacks on people by tigers, leopard and sloth bears in areas of co-habitation with wild animals. The project has expanded from involvement in fifteen villages (2014) to twenty-five (2015) to now 35 in 2016. Local leadership has been created in each of these 35 villages by TRACT team of Shashank Ladekar and Dushyant Akre. 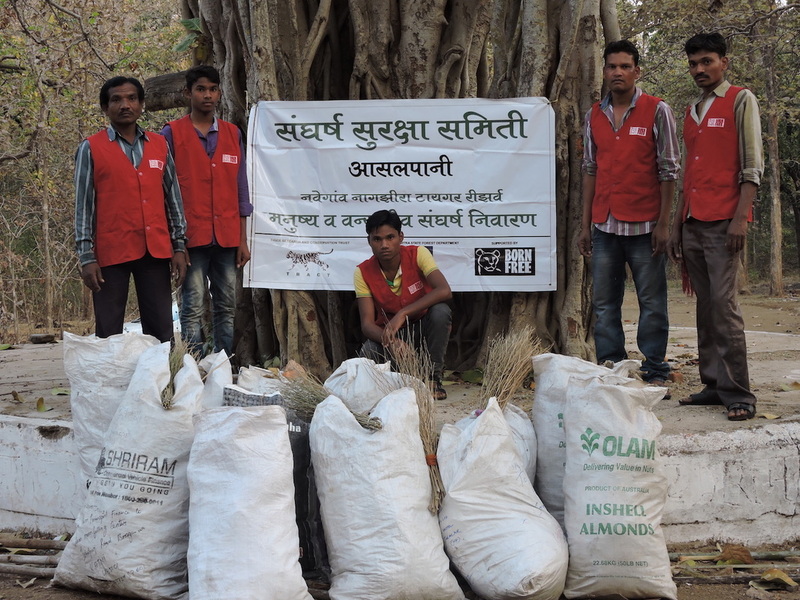 7 Tiger Ambassadors chosen in each of these villages, with presence of wildlife, have been trained over day long workshops by the TRACT team to understand the threats of conflict and management of the same. 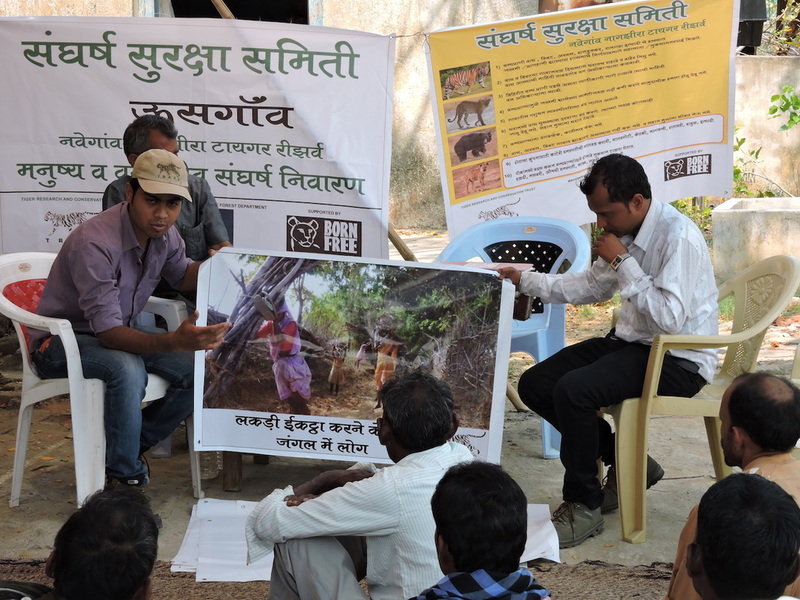 They are sensitized about the need to create awareness among their community for alerting them when wildlife in the area may pose a threat. They are educated on how to manage attacks from carnivores along with the correct protocols to follow and can act as leaders for their community under such circumstances. They can also assist with managing crop raiding in the village and educate farmers on practices to discourage future raids from herbivores. Finally, the chosen Tiger Ambassadors can act an anti-poaching unit which remain vigilant to suspicious activities and can immediately inform the forest department. The ambassador teams are provided with uniforms to earn them the sense of importance and respect which they deserve. 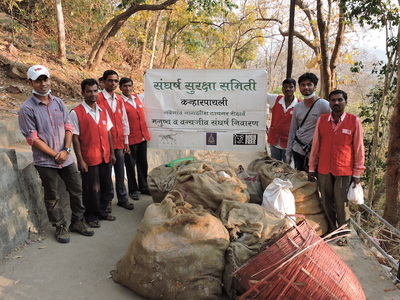 So far the project has been very successful, communities are supportive and proud of their Tiger Ambassadors and we have seen a decrease in wildlife conflict in the region.